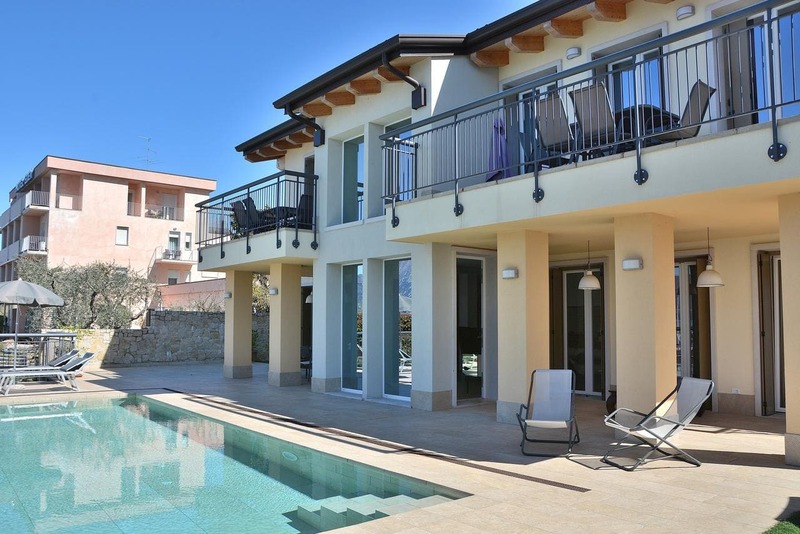 Boasting a garden and a terrace, North Apartment provides accommodation in Torri del Benaco with free WiFi and mountain views. Guests staying at this apartment have access to a balcony. This air-conditioned apartment is fitted with 2 ベッドルーム, a satellite TV, and a kitchen. ヴェローナは、 30 アパートから2km. ヴェローナ空港は、 28 プロパティから2km.